Here it is, the pattern for Week 4 challenge. 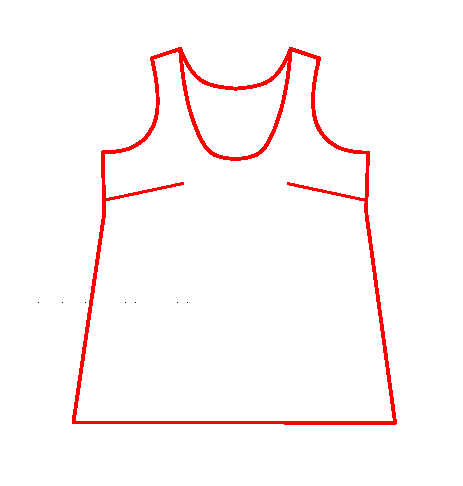 Size: Burda 38 (see size chart). Sizes, 34, 36, 40, 42 and 44 coming later. 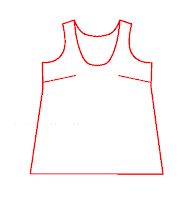 This file contains a pattern for the A-line sleeveless top in this project (front and back). It has 12 pages in total and does not include any instructions. 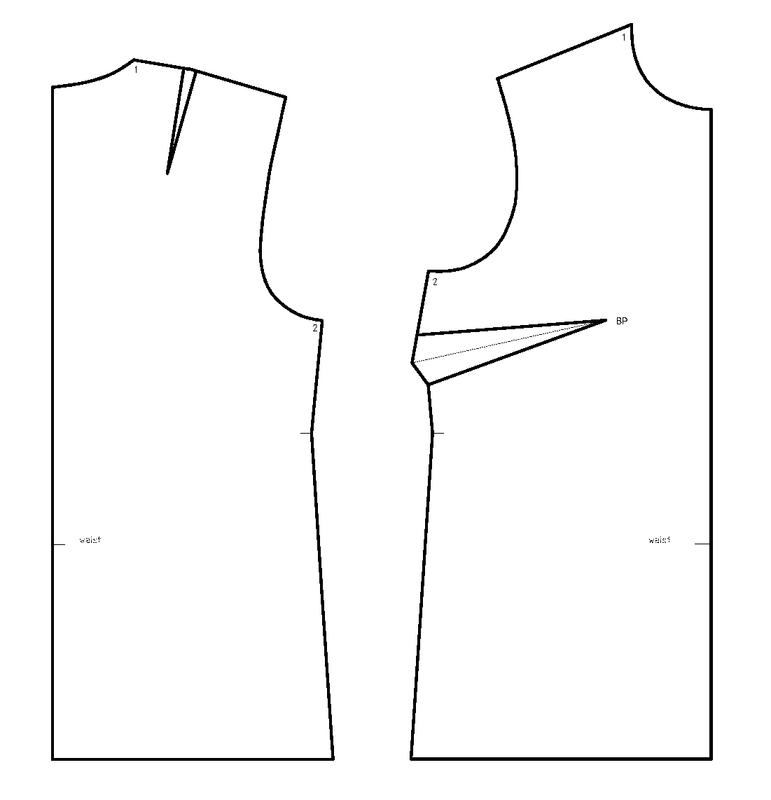 In addition to parts included in the file, you will need bias tape to finish neckline and arm openings. Seam allowances are NOT included! Before printing the whole file, print only page 1 and measure the square – it should be 5 x 5 cm. Make sure you are printing at 100% scale, and that “borderless” is not checked. If you are using a Mac, use Adobe, Preview did not work for me (consistently scaled up the printout, I could never get 100% scaling). Thank you so much for posting this on your blog! 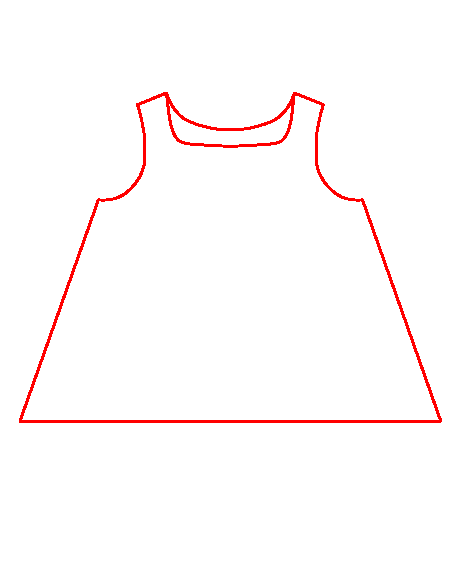 I've just made a top based on this pattern which I've posted over on my blog. You are so welcome. Your top looks wonderful. I like the collars and the buttons... and the color! Thanks for letting me know! Hello! Awesome blog. I'm very excited about what you're doing. Wondering what fabric you were recommending for this top? can it be used with jersey or just woven fabrics? Thanks! It's great to see my own work by following this pattern. You're the best!